This is the one you have been looking for ranch seekers!! 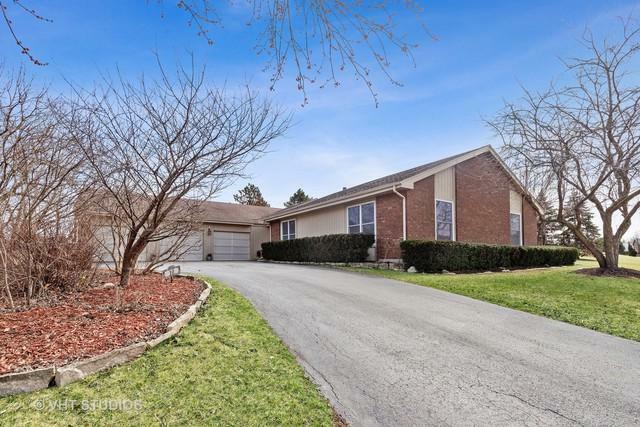 A wonderful ranch in the heart of Hawthorn Woods. 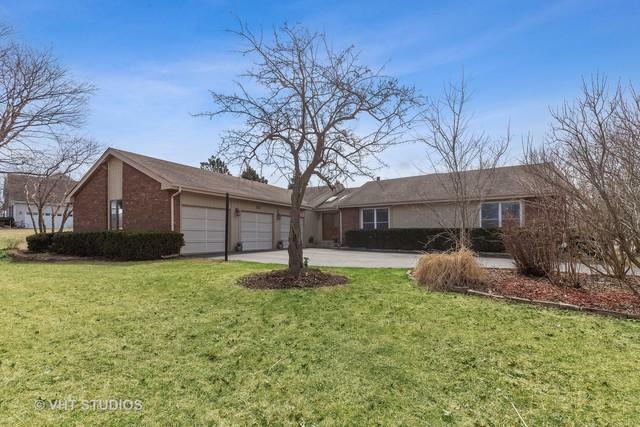 3 spacious bedrooms, 2 1/2 baths and a huge finished basement with a full bar, recreation area and plenty of storage. 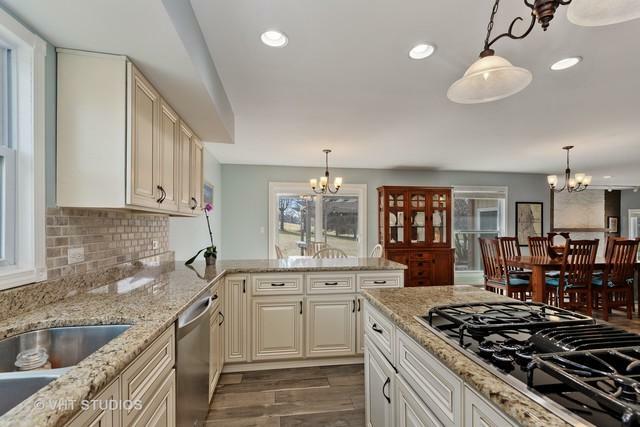 A new white kitchen with stainless steel appliances, gorgeous granite countertops, a center island and tile backsplash. 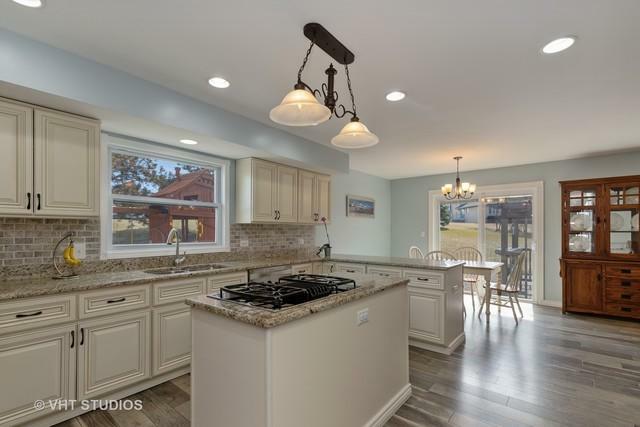 Hardwood flooring, updated bathrooms, 2 fireplaces, sunken living room and a massive 3 car garage. New windows, freshly painted and meticoulously maintrained. It is on a beautiful 1 acre lot with a great backyard and a convenient location. Fremont schools and award winning Stevenson High School!